Below is an article that I wrote as a guest writer for Naturally Sports & Wellness's blog. Enjoy! Desiring to find a supplement that works best in helping you with endurance and recovery during your training and competing? Looking for something that helps your body heal from inflammation? Seeking proper nutrition for optimal health and prevention as you age? Well, we all know how crucial nutrition is for the body to function optimally. Sadly, our fruits and vegetables have lost their nutritional value and it's simply too difficult to possibly consume the crucial amount of nutrients that our cells need just through eating. Our bodies are fighting toxins daily and become weak from lack of nutrition, so supplementation is becoming a necessity. I was on a search to find just the right nutritional supplement for my health and that of my family. My daughter has an auto-immune blood disorder that affects her body's ability to fight off bacterial infections. I needed something that would give her immune system the nutrients it needed to be strong and healthy. I was also on a quest to find the right supplements to keep all of us healthy. I wanted something natural and safe but kept coming across ingredients in supplements that I questioned were even safe. Sodium benzoate is one very common preservative in liquid supplements. I prefer liquid over pills, so those are what I mostly researched. Sodium Benzoate is okay until it's combined with ascorbic, citric acid or Vitamin C. When those are mixed, it creates a chemical reaction making it carcinogenic. To me, that defeats the whole purpose of taking a nutritional supplement! Thankfully, I came across the safest nutritional supplement that I could find. My searching was complete and problem solved! It's called Seven+ by a company called eXfuze®. Another great thing I found out was they have a product called Seven+ PROformance that is designed to help the body with stress and give it increased energy by adding a Panax Ginseng extract and adaptogens of Eleutherococcus and Astragalus. 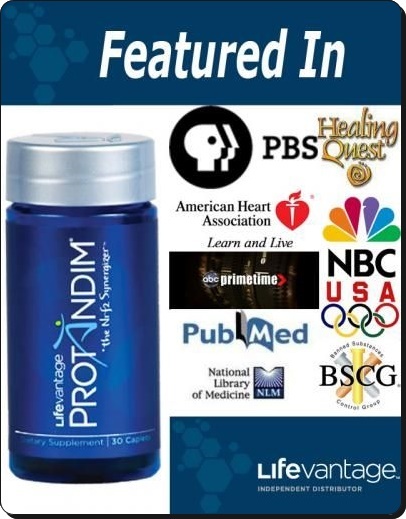 This product is designed for inflammation and has been great for athletes. Because of that, eXfuze® even made sure that the product was BSCG certified! They have also formulated a safe and healthy energy shot called GreenZilla that has been a great energy enhancer. These products are all plant-based (organically grown or wild-crafted) and have no synthetic ingredients, no added caffeine, no artificial sweeteners and no harmful preservatives. So, for optimum performance and quicker recovery, consuming Seven+ PROformance and GreenZilla have been very effective. Even their formulation for the brain called Seven+ Focus has made an excellent addition in helping with athletes focus during competitions. 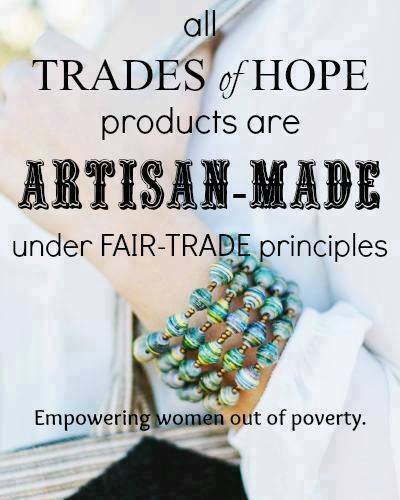 That's what I love about eXfuze® products; they work together synergistically! With that said, Seven+ products give the body true cellular nutrition from whole-food extracts. The enzymes remain active through a very sophisticated extraction process that is used. I love how pure and potent these are, that I only take one ounce per day. I get my vitamins, minerals, omegas 3,6,7,9, CoQ 6-10, fatty acids, amino acids, anti-oxidants and more from the synergistic blend of botanical extracts these have. I feel great and can tell that my daughter's immune system is boosted! Below are the seven main botanicals that you will find in Seven+ products and a quick detail of some of the benefits they offer. The plus factor of Seven tells you that there are more extracts in these that give the body more nutrients. 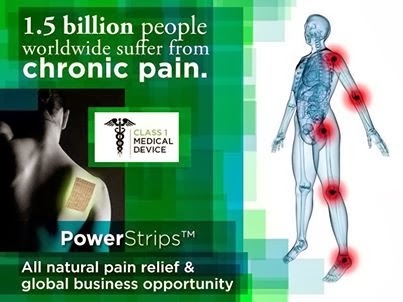 The benefits that these products offer for better health are endless! ~Information from eXfuze® product brochure. 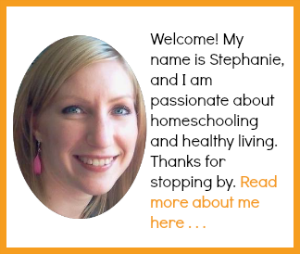 Disclaimer: I am not a doctor, registered nurse, or licensed dietician, just a home-schooling mom. Any information I provide is for general education purposes only. I recommend that everyone work alongside their personal physician while pursuing treatment for any condition. A thought just came to my mind that I have not shared this! 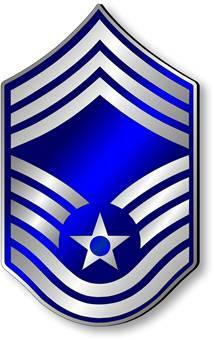 My Mom serves in the Air National Guard and was promoted to Chief Master Sergeant last year. This was a great accomplishment for her and I decided to do a word-study of "Chief" for her, since that is now what she is being called by at work. I printed these out on patriotic paper and placed these in 3 separate frames for her to have. Enjoy the study below! Chief = Highest in office or rank; principal or most eminent, in any quality or action; most distinguished; having most influence; commanding most respect; taking the lead; most valuable; most important; a word of extensive use; first in affection; most dear and familiar. A commander; particularly a military commander; the person who heads an army; equivalent to the modern terms, commander or general in chief, captain general, or generalissimo. Rank = Grade of official standing, as in the army, navy, or nobility; An aggregate of individuals classed together; a permanent social class; an order; a division; degree of dignity, eminence, or excellence. Principal = A leader, chief, or head; one who takes the lead; one who acts independently, or who has controlling authority or influence. Leader = One who, or that which, leads or conducts; a guide; a conductor. Authority = Legal power, or a right to command or to act; as the authority of a prince over subjects, and of parents over children. Power; rule; sway; The power derived from opinion, respect or esteem; influence of character or office; credit; as the authority of age or example, which is submitted to or respected. Distinguished = Separated or known by a mark of difference, or by different qualities; separated from others by superior or extraordinary qualities; whence, eminent; extraordinary; transcendent; noted; famous; celebrated. Qualities = Disposition; temper. Acquirement; accomplishment; character. Superior rank; Persons of high rank, collectively. Character = By way of eminence, distinguished or good qualities; those which are esteemed and respected; and those which are ascribed to a person in common estimation. Adventitious qualities impressed by office, or station; the qualities that, in public estimation, belong to a person in a particular station. Influence = To move by moral power; to act on and affect, as the mind or will, in persuading or dissuading; to induce. To lead or direct. Move = To persuade; to prevail on; to excite from a state of rest or indifference. To propose; to recommend. Lead = To conduct, as a chief or commander, implying authority; to direct and govern; to precede; to introduce by going first; To draw; to entice; to allure. Govern = To direct and control, as the actions or conduct of men, either by established laws or by arbitrary will; to regulate by authority; to keep within the limits prescribed by law or sovereign will. Respect = Regard; attention; that estimation or honor in which men hold the distinguished worth or substantial good qualities of others; good will; favor. Affection = Passion; desire; inclination. Commander = A chief; one who has supreme authority; a leader. being given a grade of an official and distinguished standing. as she desires to be an influence to those under her command. using her extraordinary qualities of character and authority. and is given honor in her accomplishments. God's perfect timing continues to amaze me! I had an unplanned Math lesson with my 7 year old daughter on Good Friday. The next lesson in our RightStart (TM) Mathematics curriculum was on fractions. So, I looked up the word "fraction" for her in the 1828 Noah Webster Dictionary. This is where it all begins! 1. The act of breaking or state of being broken, especially by violence. which are called vulgar fractions. Wow! That FIRST definition popped out at me and I was so excited when I read it to her. I explained to her that this didn't have to do with just numbers or plain-old arithmetic at all. I asked if this reminded her of what we just talked about in our Bible reading that morning. That Jesus' body was broken for our sins. That He suffered greatly for us in such a violent manner. Isn't it amazing to find out how fractions go back to Jesus?! Imagine how much more we can learn about Jesus and God's character by using such an approach as this. Through this, you can learn how there is a much bigger purpose behind Math than just numbers. And, this isn't just with Math, it's for each subject that we learn. There IS a reason for everything in all of life! So, we were able to finish our math lesson that day with excitement. We had our minds fixed on Jesus and His great love for us as we worked on learning the second part of the definition. I will be honest and say that I hated fractions but I absolutely can't say that now. I LOVE FRACTIONS!